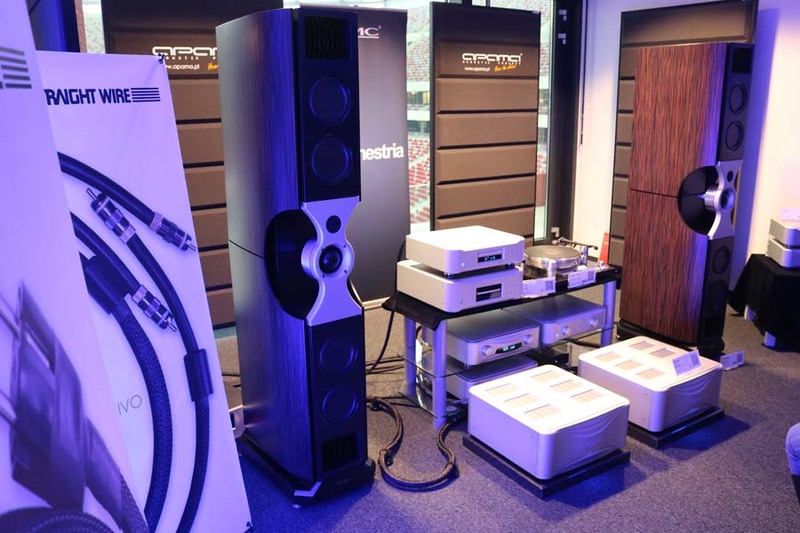 The Audio Video Show Warsaw is one of the best Hifi shows on the planet, and Hifi Pig was there again this year to bring you the most comprehensive coverage that you will find anywhere. We have brought you 9 show reports with over 18,000 words and hundreds upon hundreds of photos of the most exciting Hifi there is. Click through for links to all of the articles in one place…we are already looking forward to the Audio Video Show Warsaw 2019!